Acknowledging the men's room is one of the last places a guy visits before driving home after a long night of drinking, Nassau County traffic safety officials have launched a talking urinal campaign using the Wizmark Urinal Communicator. 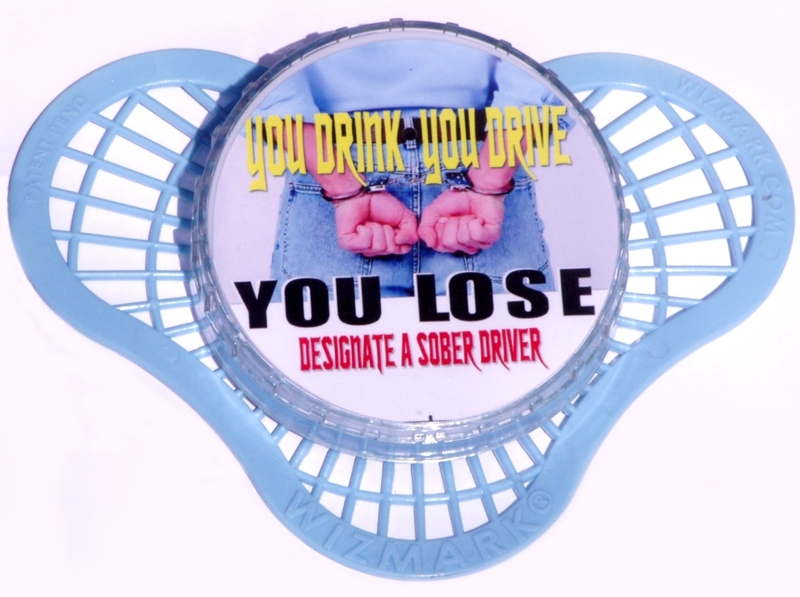 The device is being distributed free to all bars located in the county. DWI fines paid for the campaign. The message potential drunk drivers will hear is, "Hey you Yea You, having a few drinks? Then listen up! Think you had one to many then it's time to call a cab or call a sober friend for a ride home. It sure is safer and a hell of a lot cheaper than a DWI. Make the smart choice tonight, don't drink and drive." I love the idea and it just may work some of the time. The blind drunk cowboy, is he going to be able to read it right after he spits on it. To be nice about it I would put them in this building.